Mitchell Dental Spa is a different type of dental office. Located in Water Tower Place, our full-service spa offers patients up-scale, personalized care. Our precision dental care is complemented by a champagne bar, body wraps, massages, and other treatments to help you enjoy your visit as much as possible. 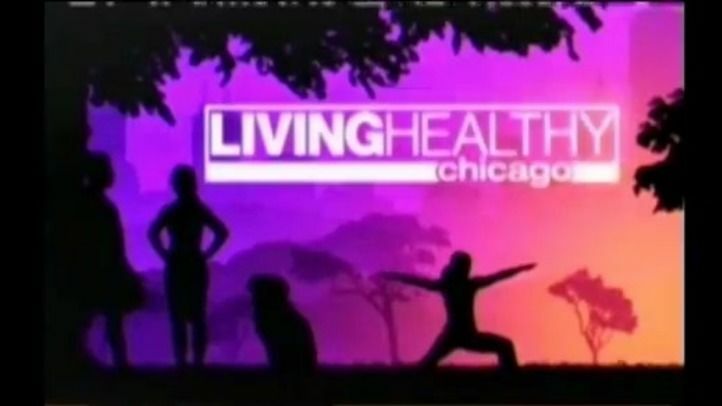 Mitchell Dental Spa was featured on CLTV's program, Living Healthy Chicago. This feature shows the many spa amenities and treatments available at our office. Dr. Margaret Mitchell discusses her focus on patient care and making patients enjoy their dental experience rather than fearing them. Watch CNN's feature on teeth whitening candidacy. 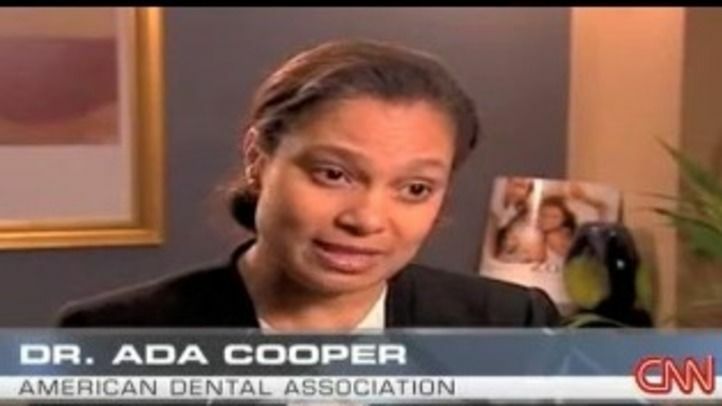 Dr. Margaret Mitchell was interviewed by CNN about the advantages and disadvantages of over-the-counter products, excessive bleaching, and other issues. Dr. Mitchell helps patients determine the best options for them. Invisalign® is a wonderful option for patients with overly crowded, overly spaced, and generally crooked teeth. Dr. Margaret Mitchell offers this treatment for patients who want straighter teeth without noticeable traditional braces. Invisalign® aligners are smooth and comfortable to wear all day. 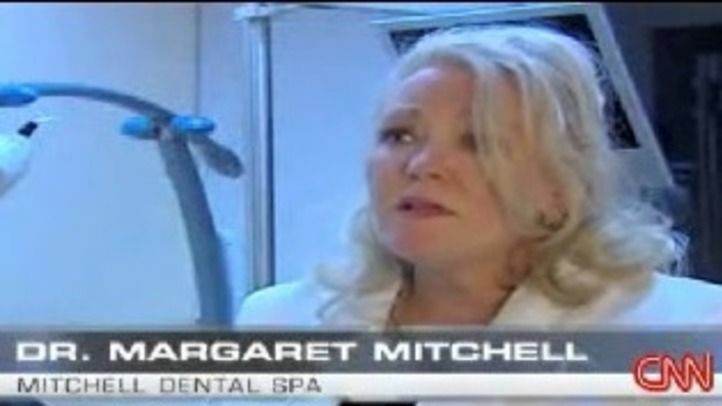 ABC Nightline reports on the many perks available at Mitchell Dental Spa. Our comfortable office provides precision dental care and complimentary spa treatments. Dr. Margaret Mitchell created our spa-like environment to help patients feel more comfortable and more apt to attend their dental appointments. The ADA says one in four patients avoid going to the dentist. Spa dentistry, available at Mitchell Dental Spa, helps patients feel more comfortable during their appointments. Our massages, champagne, and other amenities make patients' visits more comfortable than they could imagine. Oral cancer is a dangerous disease that has a high mortality rate if not diagnosed early in life. WGN interviewed Dr. Margaret Mitchell about the importance of visiting your dentist if you recognize something in your mouth unusual. Detected early, oral cancer has many treatment options.